Provides nutrients that may help in maintaining healthy eyes. 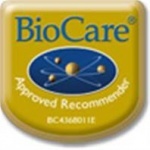 Contains bioflavonoids & essential Antioxidants nutrients that support microcirculation & integrity of the ocular tissue includes bilberry, lutein & Vitaflavan grapeseed extract. Provides nutrients that may help in maintaining healthy eyes. 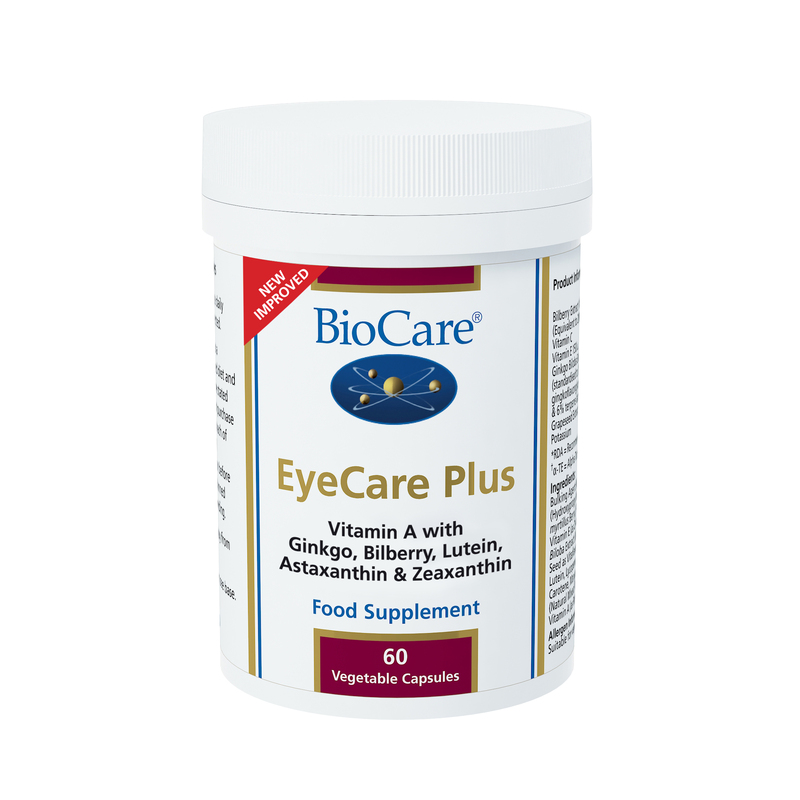 Contains bioflavonoids and essential antioxidant nutrients that support microcirculation and integrity of the ocular tissue includes bilberry, lutein and Vitaflavan grapeseed extract. Bilberry Extract 4:1, Modified Tapioca Starch, Capsule Shell (Hydroxypropyl Methylcellulose), Potassium Ascorbate, Ginkgo Biloba Extract, Grapeseed Extract (Vitaflavan®), Vitamin E (as D-Alpha Tocopherol Acetate1), Olive Oil, Soya Oil1, Sunflower Oil, Lutein, Lycopene, Anti-Caking Agent (Vegetable Magnesium Stearate), Beta Carotene, Manganese Citrate, Chromium Picolinate, Antioxidants (Natural Mixed Tocopherols, Ascorbic Acid & Ascorbyl Palmitate), Vitamin A (as Retinol Palmitate1), Sodium Selenite.